…one end of which is getting snug. 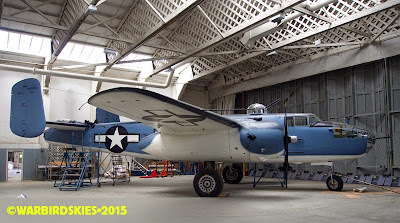 B-25 in the 'spray booth'. 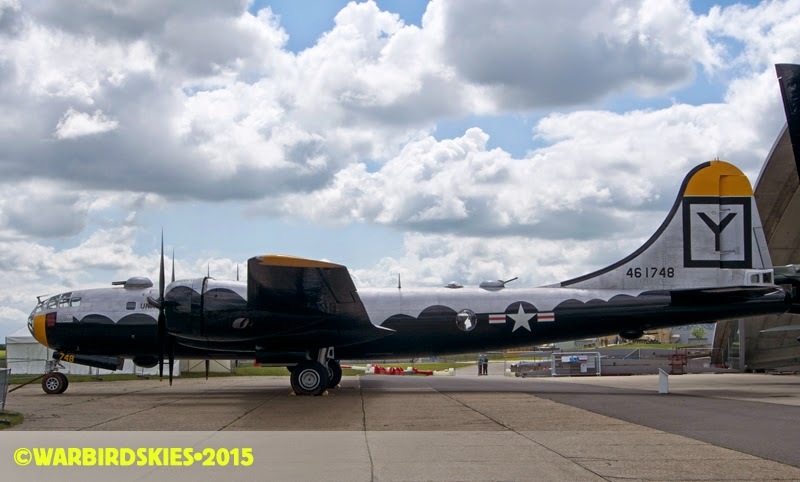 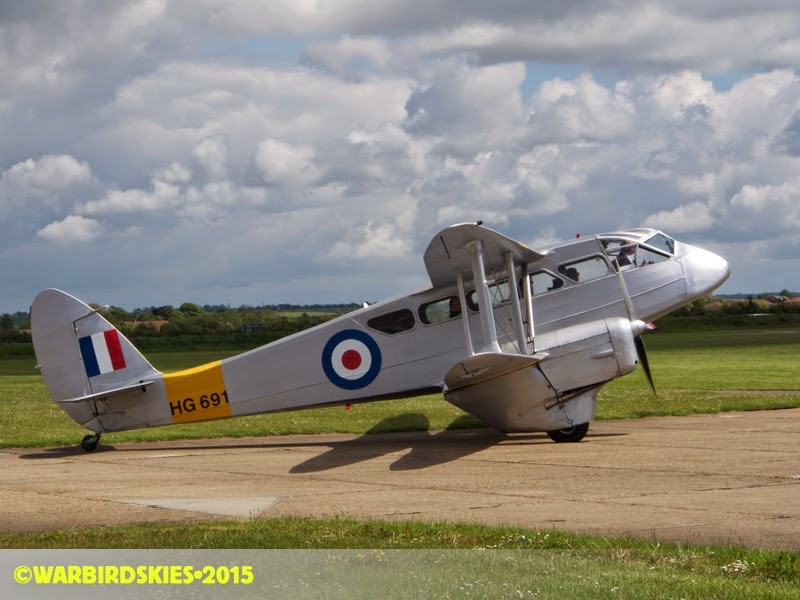 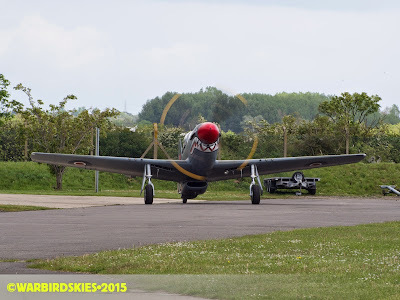 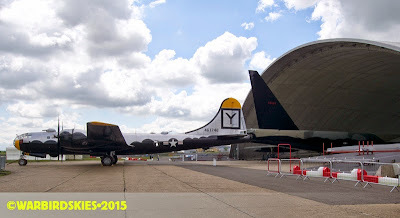 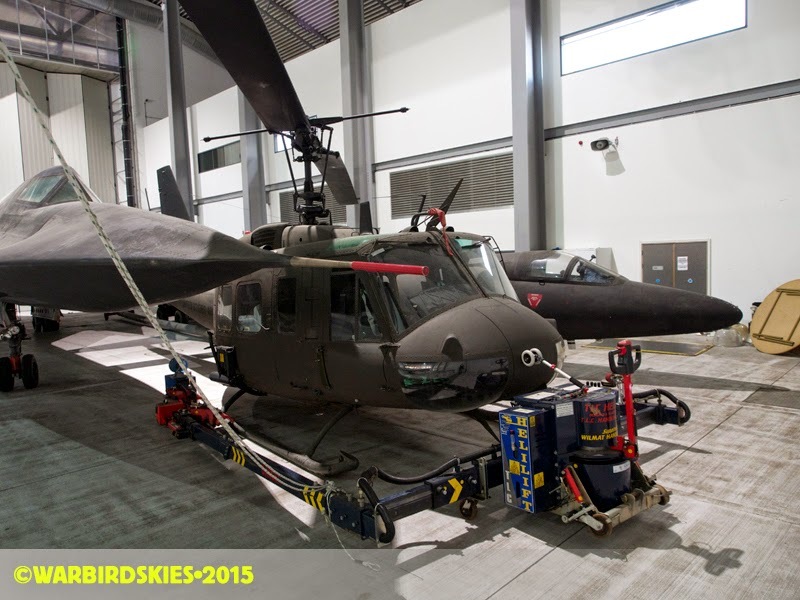 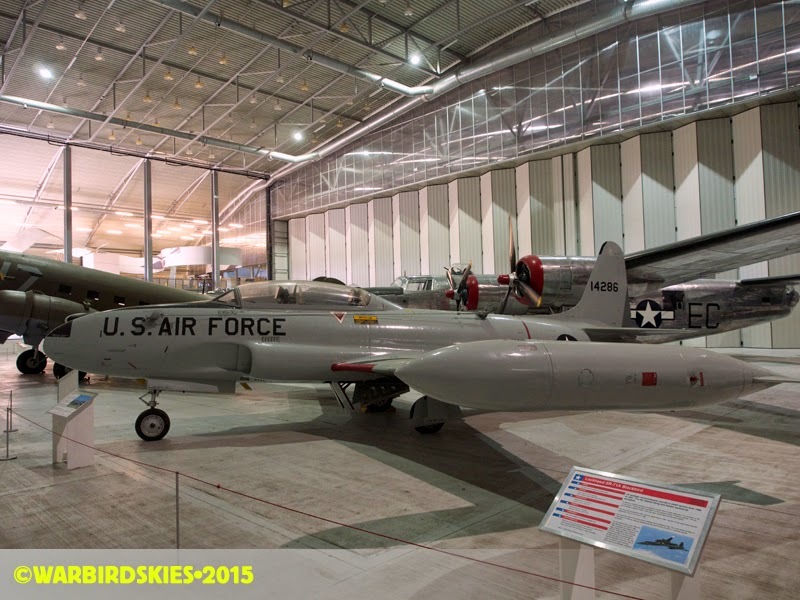 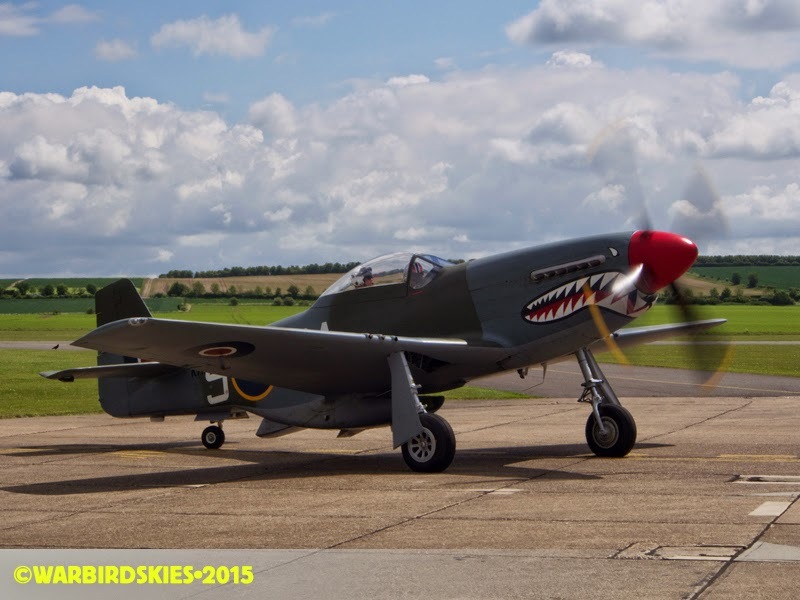 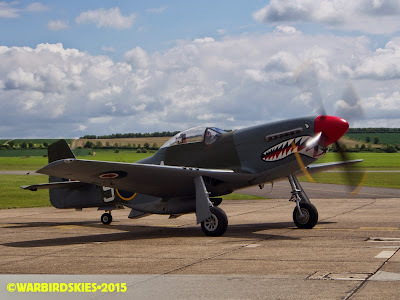 Duxford :: 13.V.15 :: Yippee!